Megafest 2017 – Bishop T. D. Jakes- Always bring the word, wisdom, and excitement for Dallas!! Megafest 2017 was amazing! The event was full of so many wonderful events. MegaFest 2017 – AARP hosted a caregiving panel with Regina Belle, Fred Hammond, Will Downing, and Chris Walker. The panelist talked openly and honestly about the struggles of being a caregiver and gave actionable advice to the attendees. Tasha Smith, workshop was amazing! 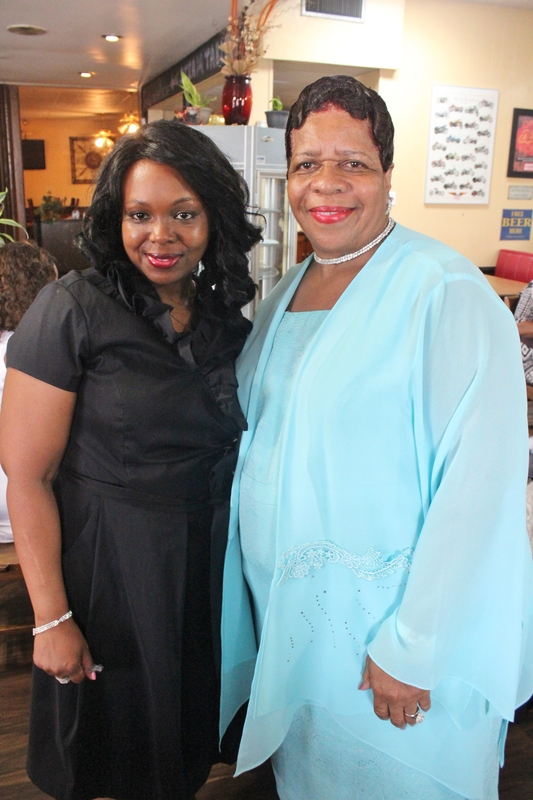 Ms. Smith is a wonderful woman of God, she brought out the best in the aspiring actors. Her studio is located in LA. Tasha Smith Acting Workshop was such a great experience. Robi Reed , Tasha Smith with Ms. Caddie of Devine Southern Belle of Houston Magazine. A Question of Faith!! is a must see movie, The screening was awesome, I don’t think that it was a dry eye during this movie screening. 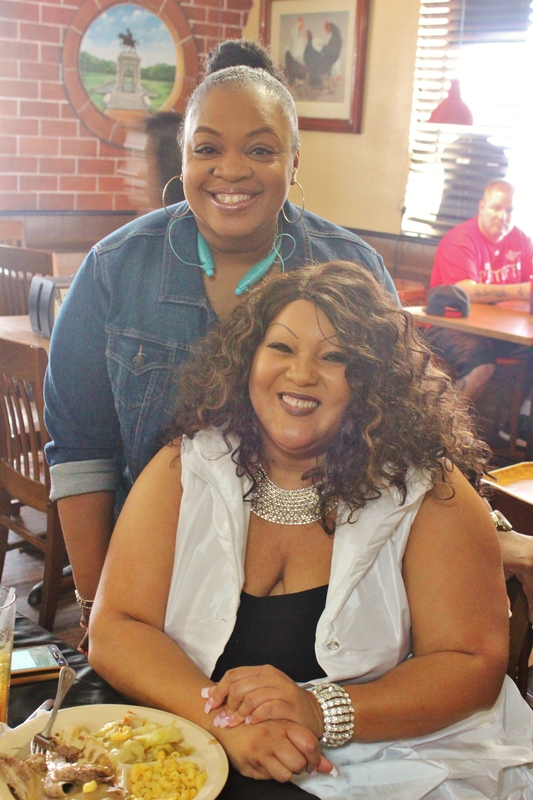 Ms. Caddie, the Founder of Devine Creations and Devine Southern Belle Magazine had a very good time, meeting everyone during this year’s Megafest. 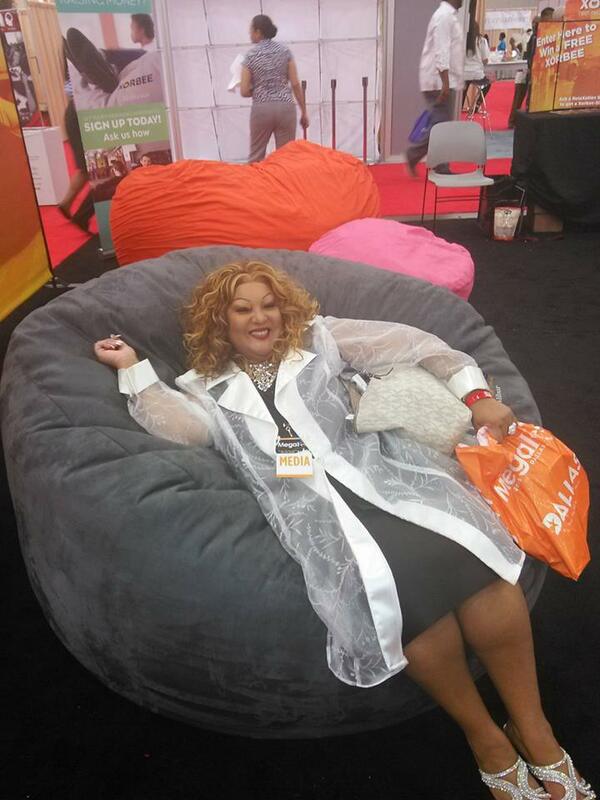 Ms. Caddie enjoying herself doing this year’s Megafest. Devine Creations releases our new Magazine: Devine Southern Belle Magazine! 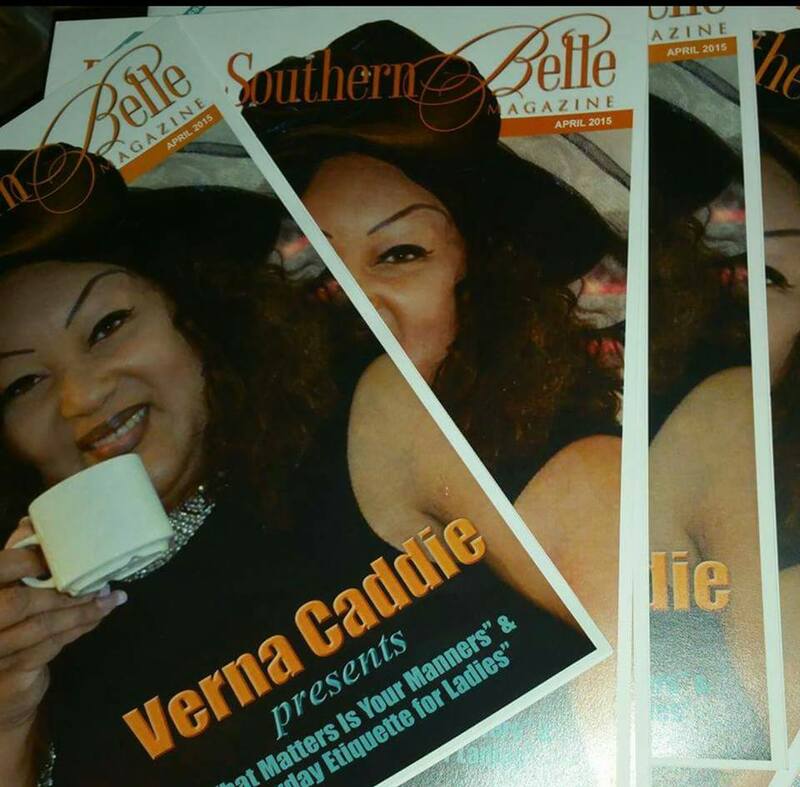 Devine Southern Belle Magazine is a Christian Magazine which focus on (Men,woman and children) around the world whose making a difference in the communities. 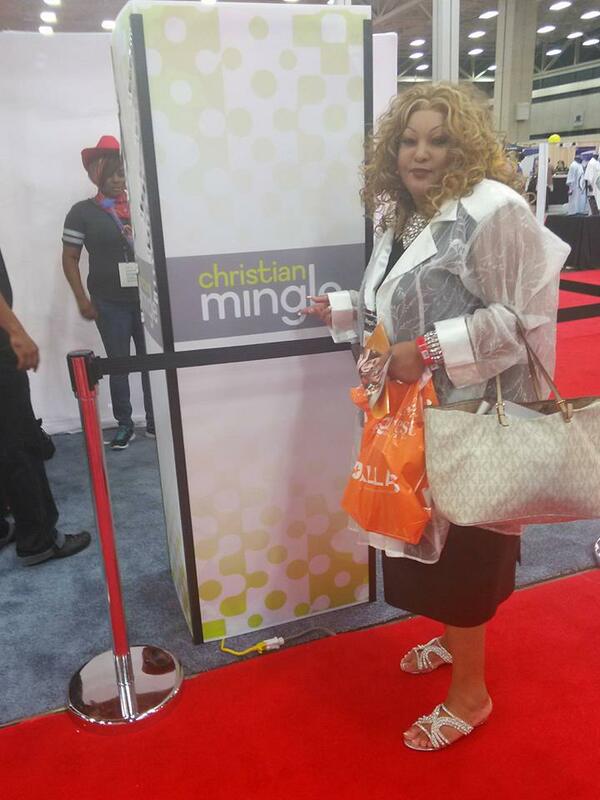 Devine Southern Belle Magazine was on hand during this year’s MegaFest.More than 85,000 attendees from more than 30 countries gathered in Dallas for MegaFest 2015 for the nation’s largest Christian festivals. Bishop T.D. 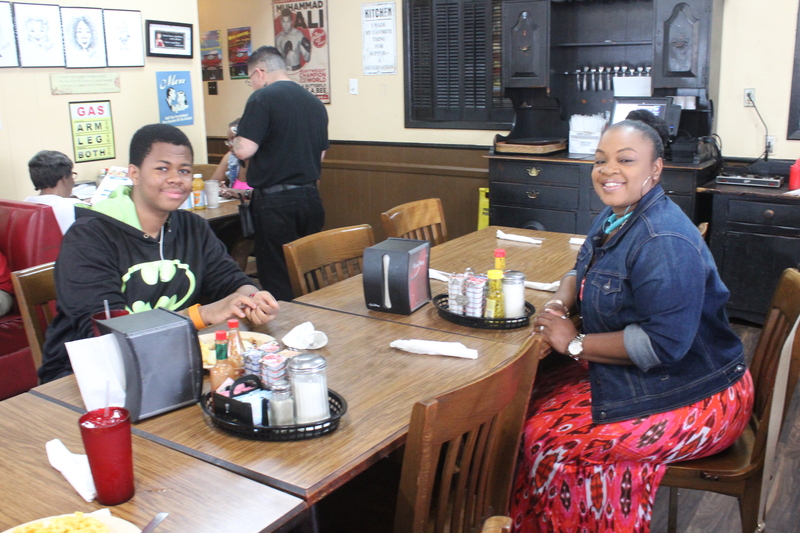 Jakes – Megafest was surely an experience. It was amazing! Sometimes, we just need to be real, and Woman Thou Art Loosed at MegaFest gave it to all the ladies during this year’s segment “Girl Talk”. 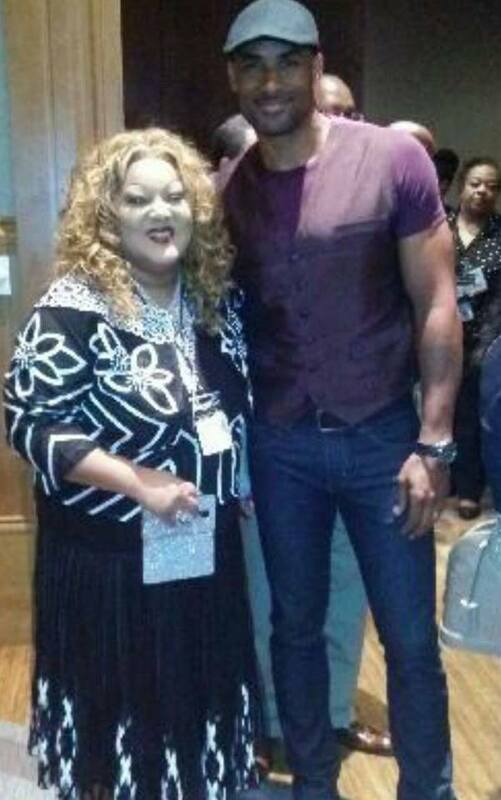 Ms. Caddie with Actor Boris Kodjoe. 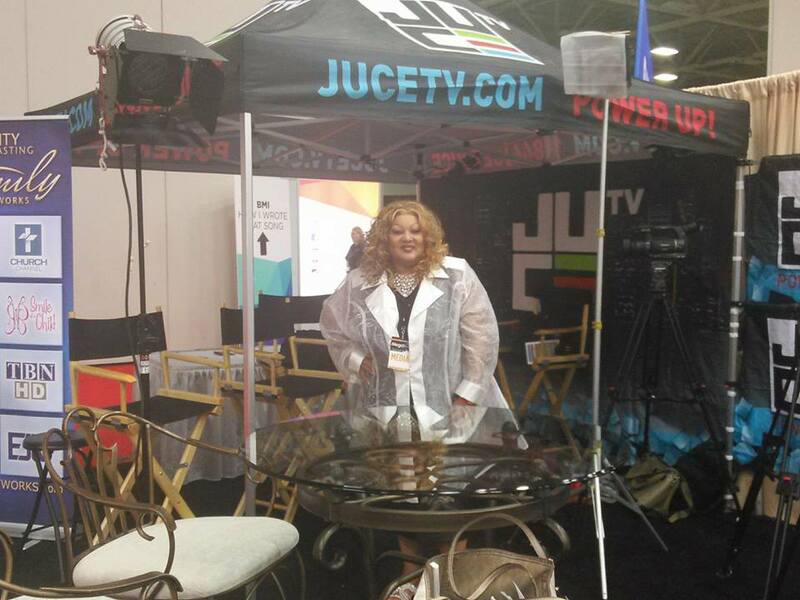 Ms.Caddie during this year’s Megafest in Dallas,Tx. 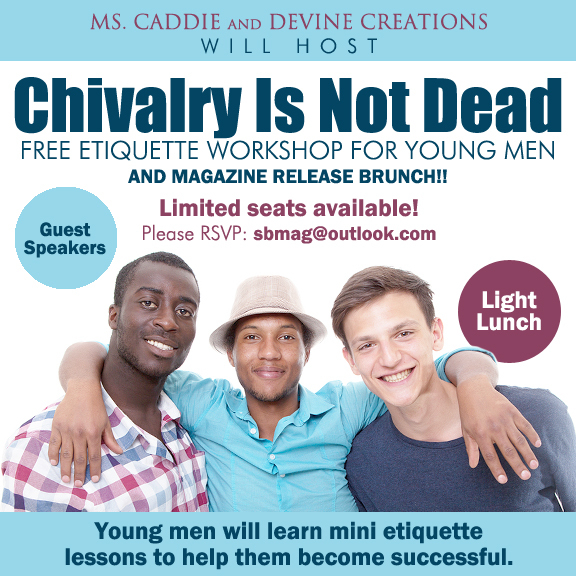 Chivalry Is Not Dead – Workshop For Young Men & Magazine Release ! 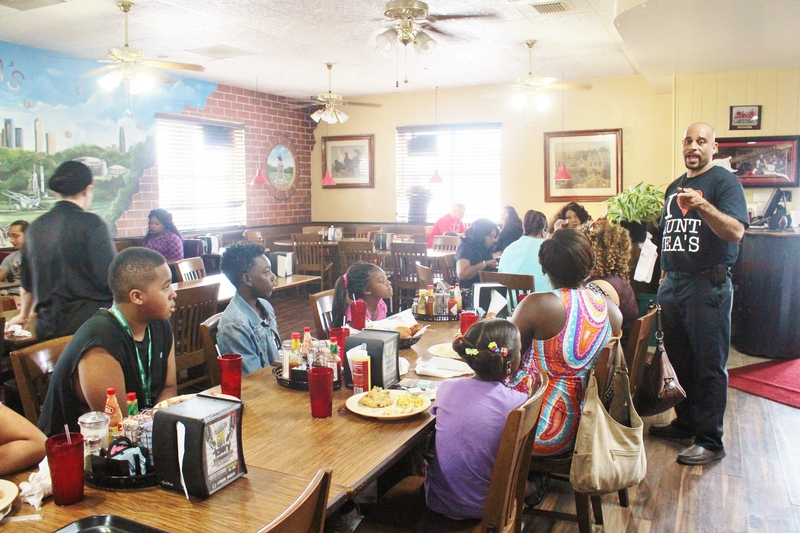 Ms. Vena Caddie & Devine Creations will host its First Annual Free” Mini Etiquette Workshop for boys”. 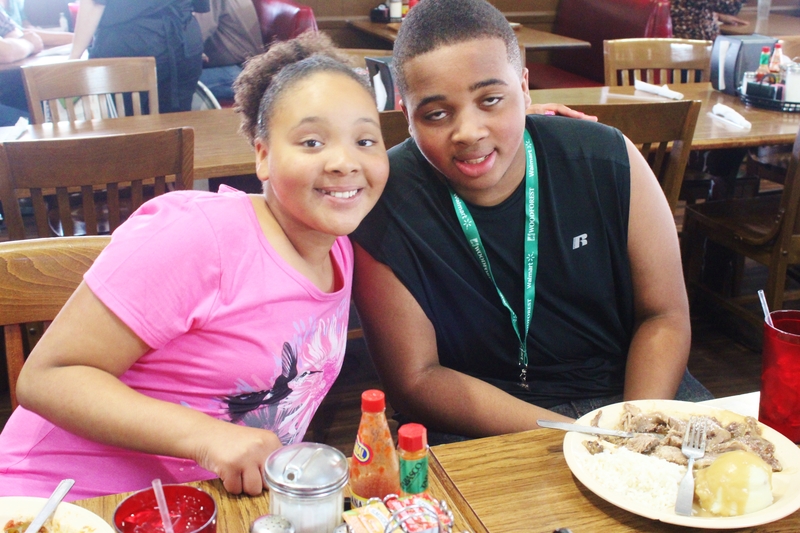 Devine Creations is a non profit organization. 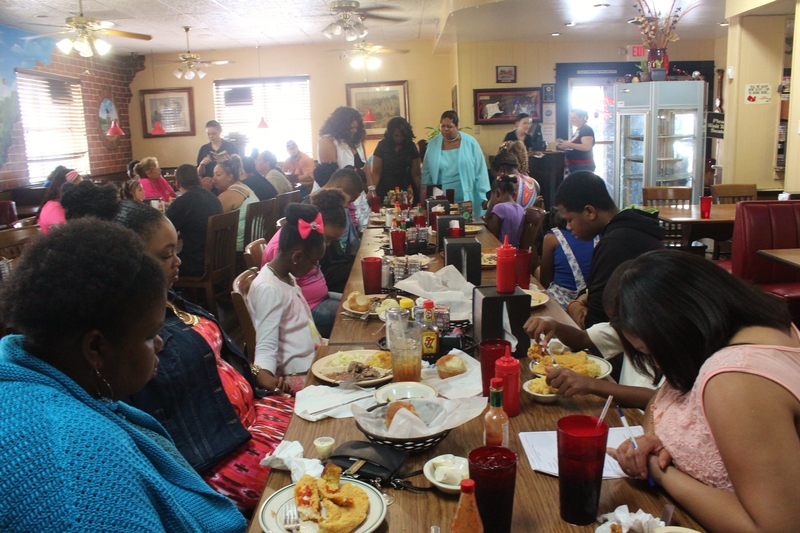 ” Chivalry Is Not Dead” and Free Etiquette Workshop For Young Men. Chivalry means: The qualities idealized by knighthood, such as bravery, courtesy, honor, and gallantry toward women. 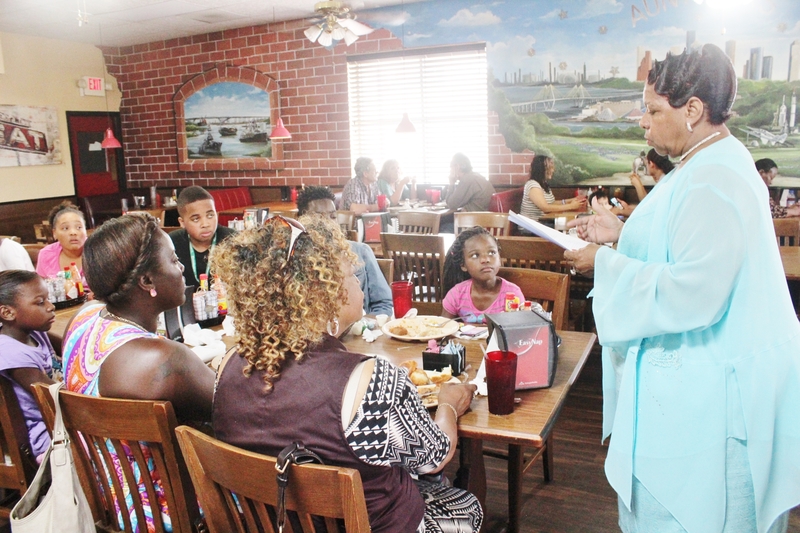 Ms. Verna Caddie – a certified etiquette coach will teach young men etiquette lessons which are needed in our society today, the workshop will include basic table etiquette, respect in the community and school. Mr. Reginald Gordon will also speak to the young men about the do’s and don’t when it comes to law enforcement. This years sponsors: “Devine Creations – Southern Belle Magazine”. 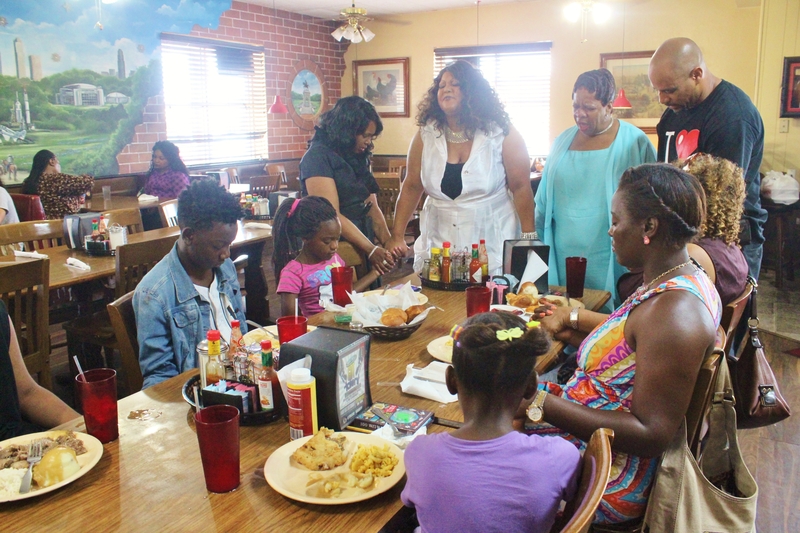 Devine Creations is a nonprofit Founded by : Ms. Verna Caddie, Devine Creations was created in 2006, and is a nonprofit dedicated to “Making A Difference Through Etiquette”. 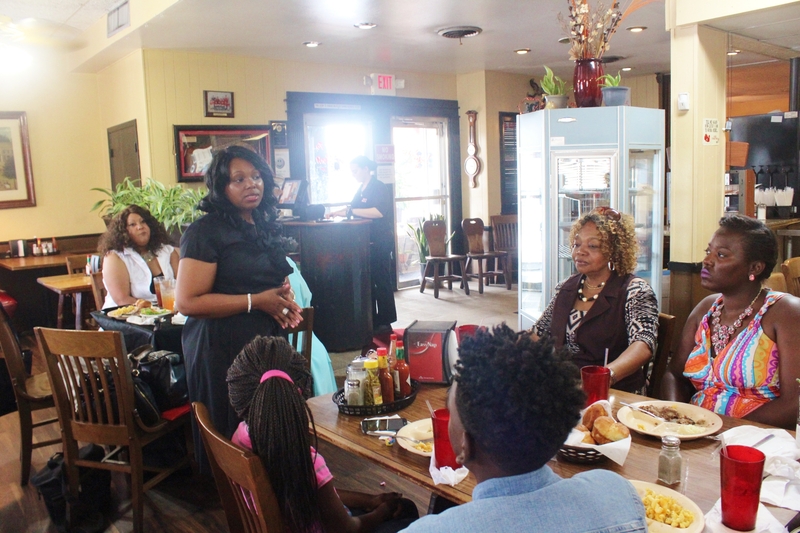 Devine Creations offers workshops in Etiquette, Self Esteem, Self-confidence, Manners, Proper Protocol, Table Etiquette, How to be a Lady, Church Etiquette, Business Etiquette and a host of other empowering workshops. 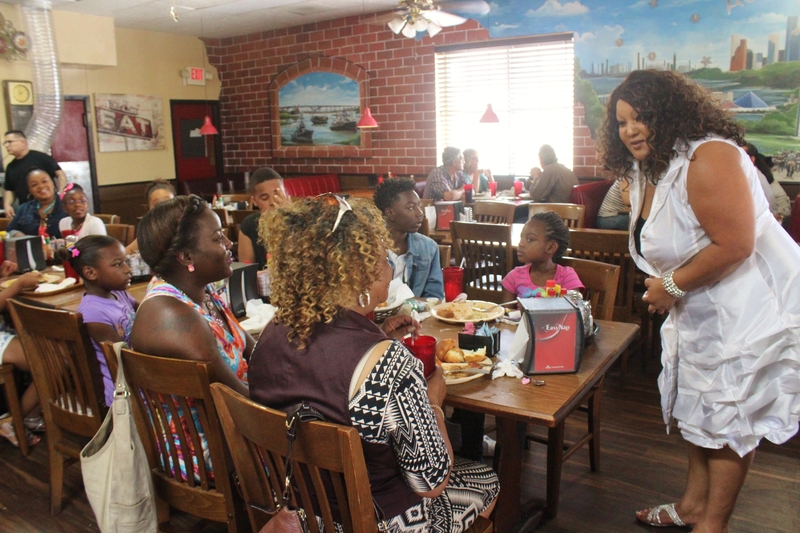 Ms. Caddie is also the Founder of Devine Creations Debutante/Cotillions which presents young ladies to Houston’s Society, as well as the Founder of Devine Prom Project, she is also the author of 8 etiquette and self esteem books for young ladies. 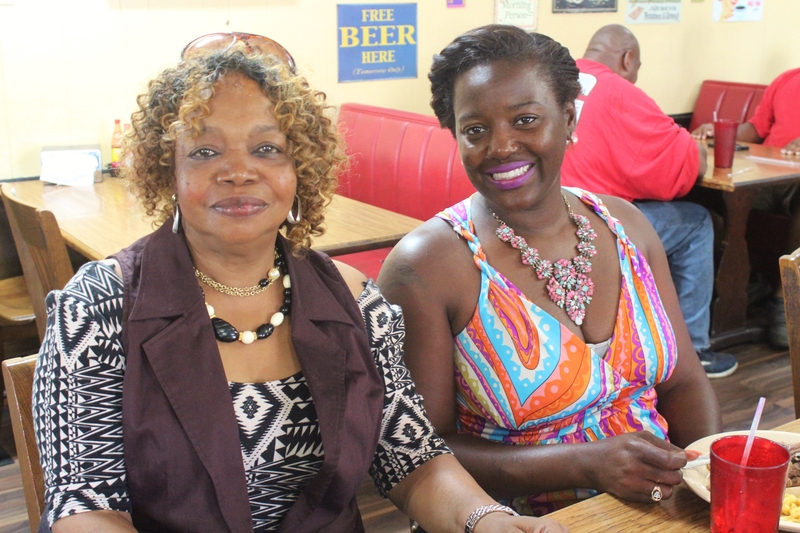 Ms. Verna Caddie has created this award winning program, which has received a Lifetime Achievement Award from President Barak Obama as well as awards from numerous from State Representatives. 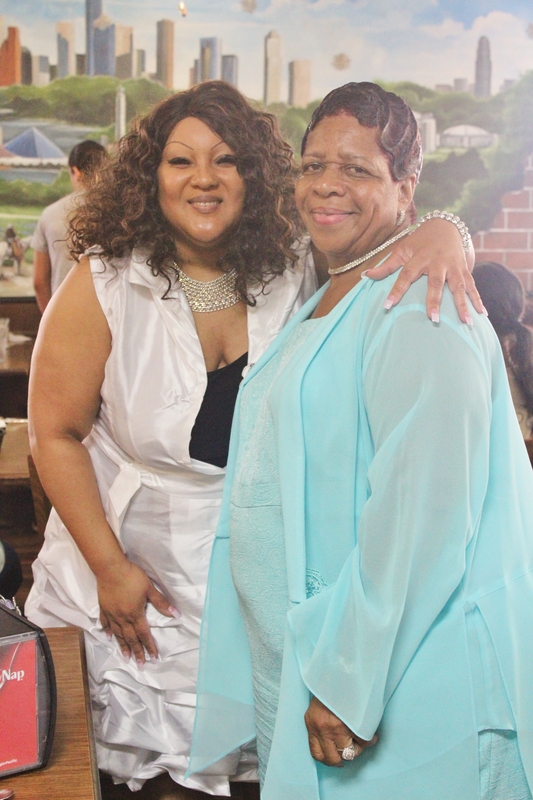 Ms. Caddie has over 30 years of experience in the beauty field as well as a Etiquette Instructor for well over 25 years. 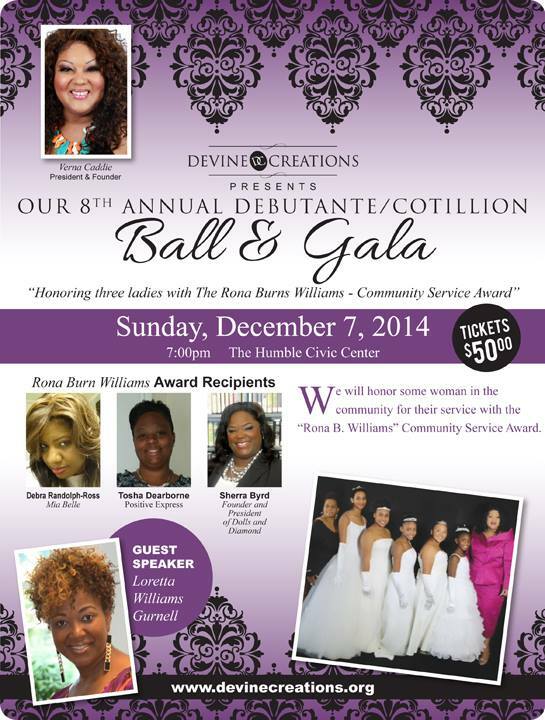 Houston, December 7,2014: Devine Creations Debutante/Cotillions Presents our 8th Annual Debutante/Cotillion Ball & Gala “Honoring local women in the Houston Community. 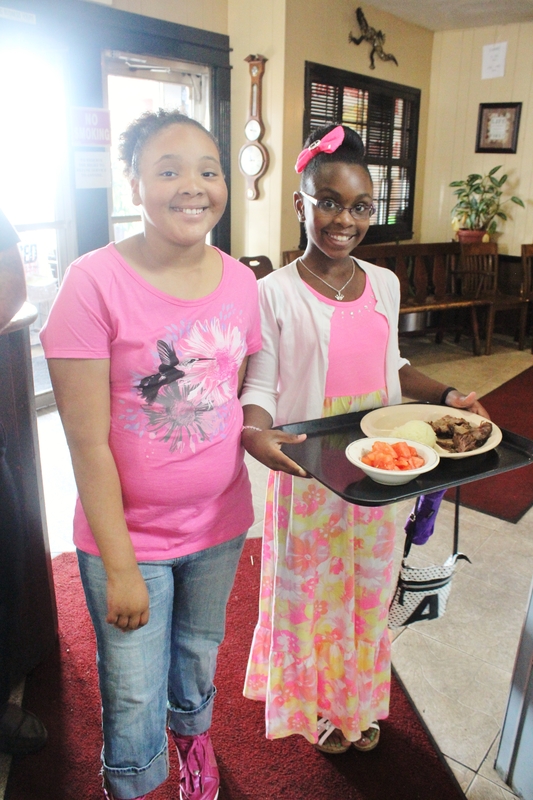 The mission is to empower young ladies through Etiquette, while Creating Beauty Inside & Out. 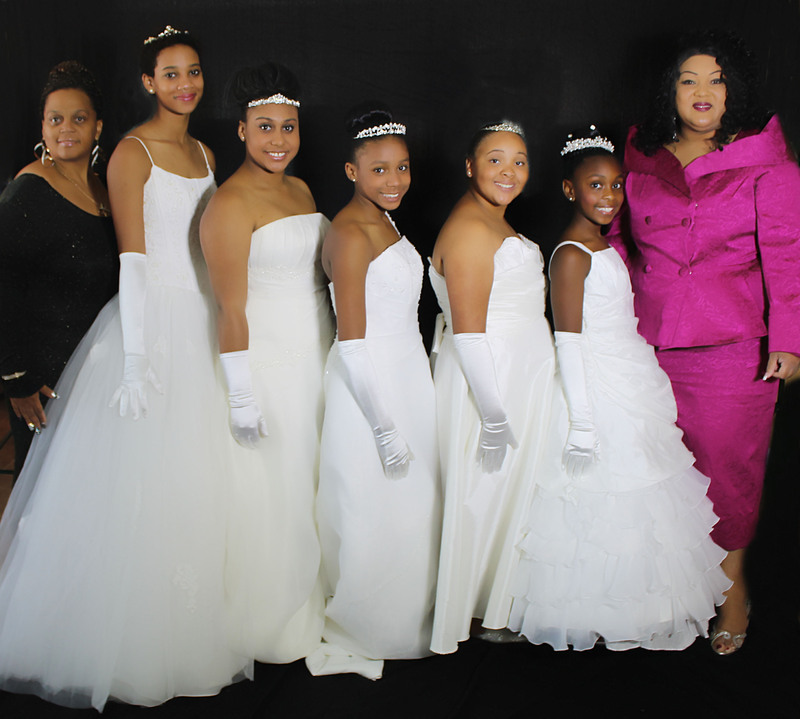 Allowing young ladies to embrace her beauty with Classy and Elegance. 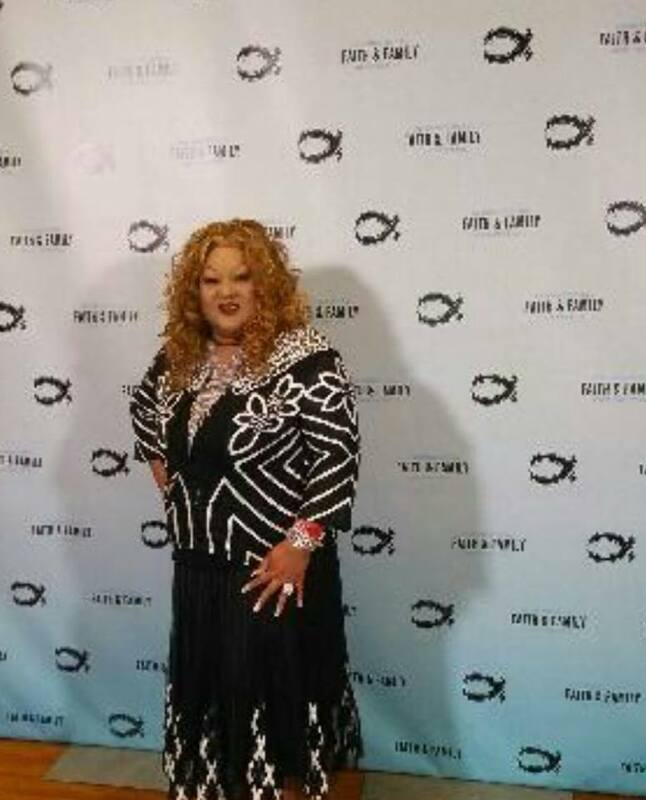 Ms. Caddie developed and refined “Devine Creations” in 2006. 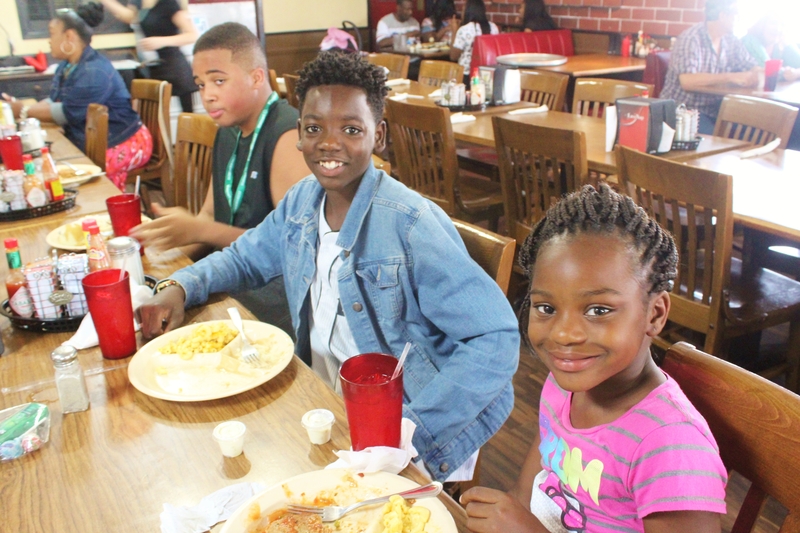 Devine Creations is a nonprofit organization that has worked with over 500 young women in the greater Houston and surrounding areas. 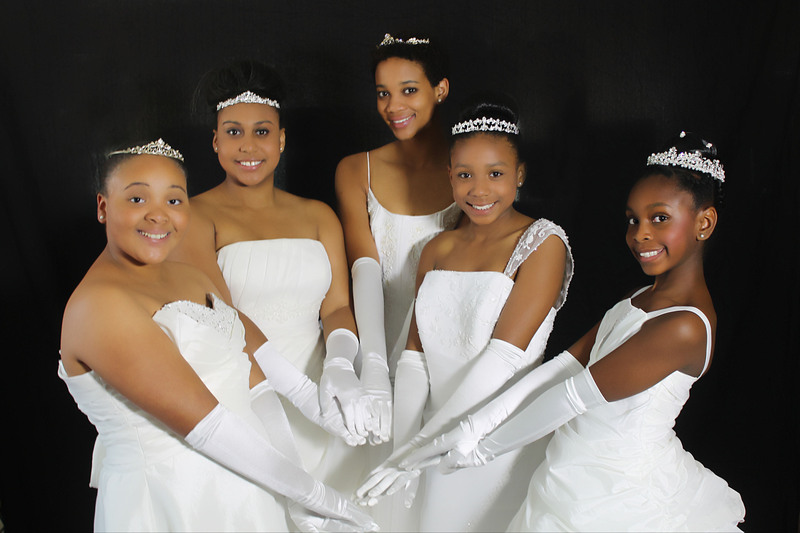 Our mission is to empower young women through etiquette, while helping to create beauty inside and out. Devine Creations is an 8 month program and every young lady must attend workshops in order to be presented to society. 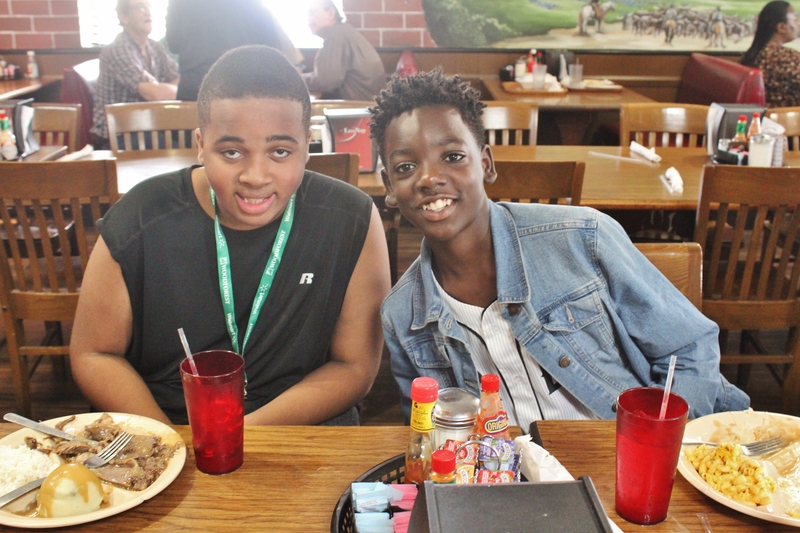 The program provides mentoring and education to help young women succeed. Partnering with ministries and community organizations. Devine Creations is a safe place where girls can meet other girls and come together as a sisterhood, creating self esteem and self confidence, as well as strengthening skills which will lead to better life choices and opportunities. 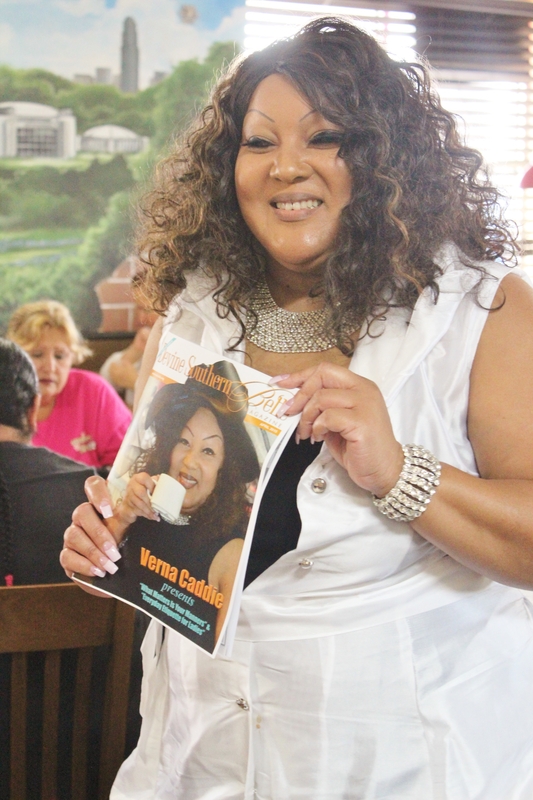 Verna Caddie is the founder of Casting Your Cares, Inc, Devine Creations, Devine Prom Project and many other empowering programs for young ladies, mothers and sons. 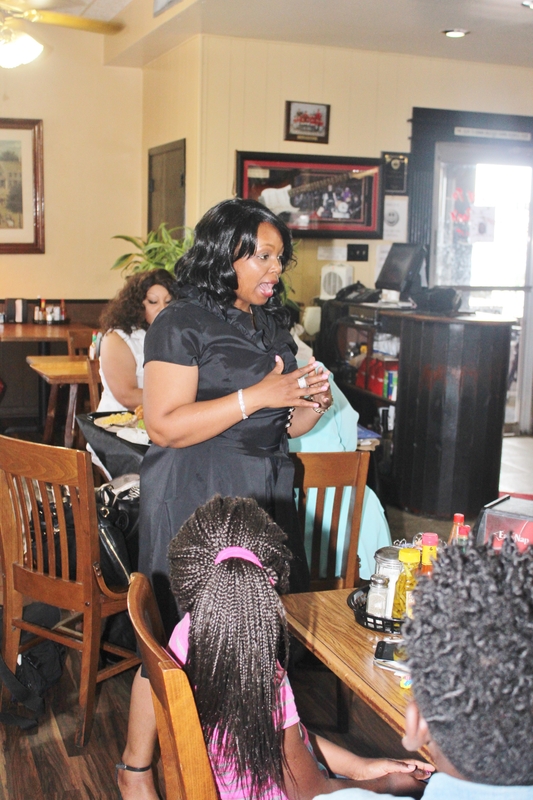 Ms. Caddie is a Certified Etiquette Professional, Girls Life Coach, Mentor, Motivational Speaker, Evangelist, Author of several etiquette books for teens and adults. 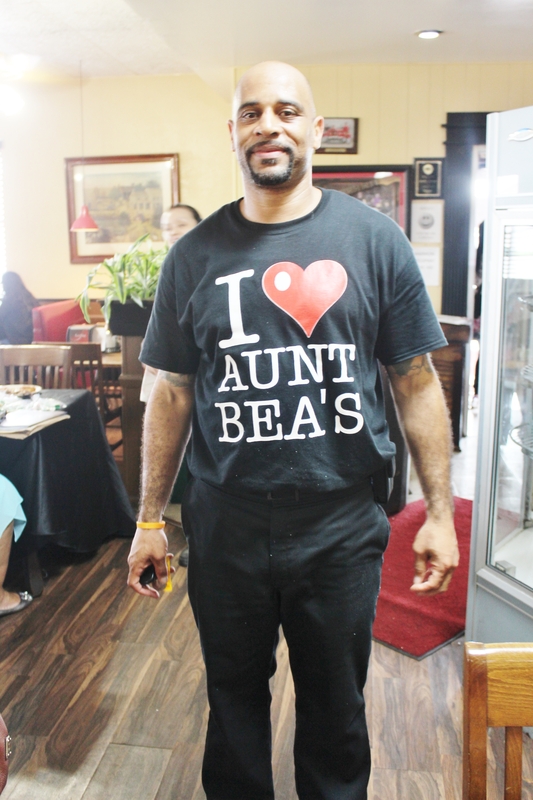 She is also the mother of two handsome sons and one beautiful daughter. Ms. Caddie was a judge in 2010 and 2011 in “Nationals Pageant”. 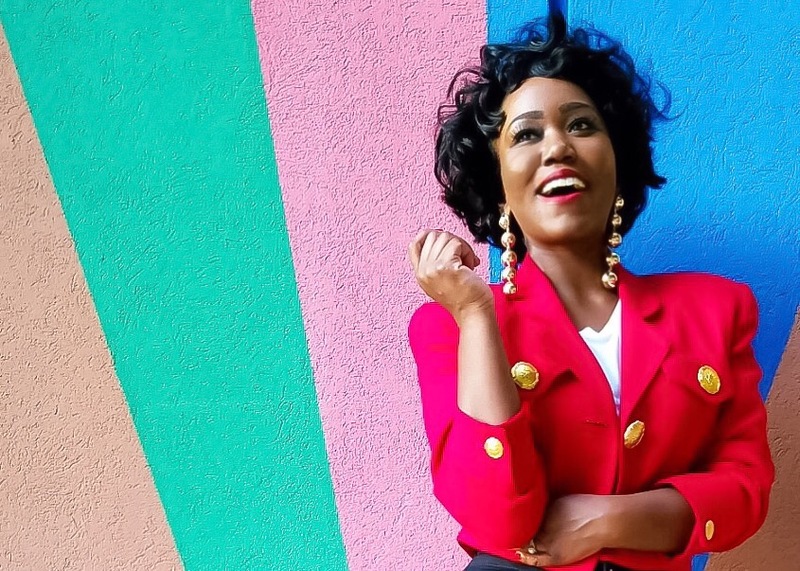 She has over 20 years of experience which began while working at Barbizon School of Modeling as an Instructor, Sears Models Club as an Instructor, In Fashion Models as the Director for Wedding Shows in the Houston area, several print work, and has numerous TV appearances speaking about the works with Devine Creations and Devine Prom Project. 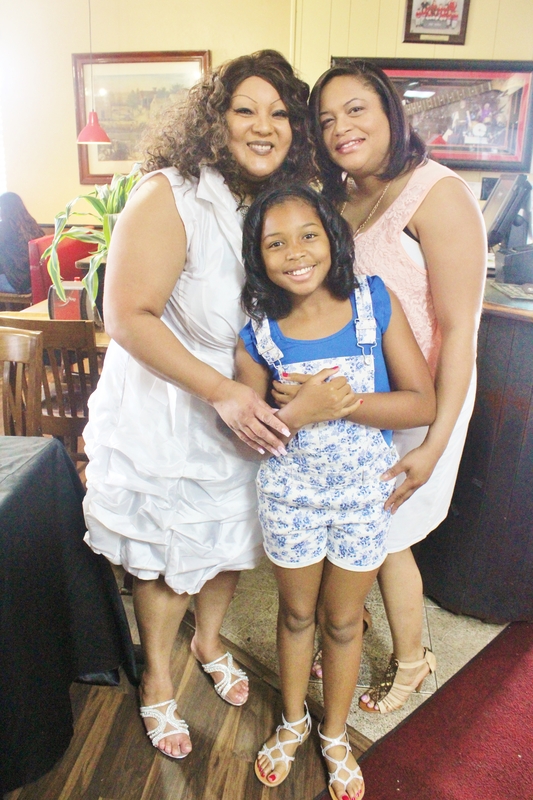 Along with numerous Proclamations from federal and state legislators, Ms. Caddie was also a contestant in The Miss. Texas Pageant in Houston, Texas. 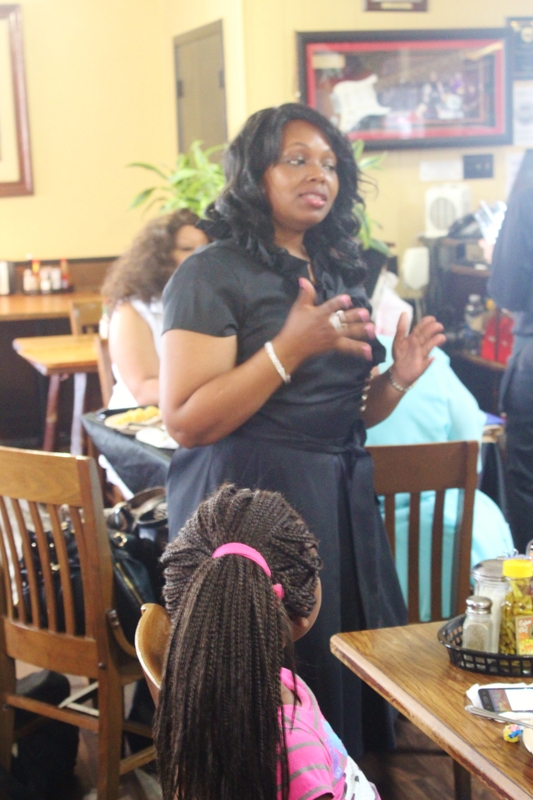 In 2009, Verna created “The Etiquette Professionals Network”, which helps woman and men become certified as etiquette professionals, wedding etiquette instructors, tea consultants, girls mentoring coach, boys mentoring coach and image certified consultant. Ms. Caddie is the author of several etiquette books. 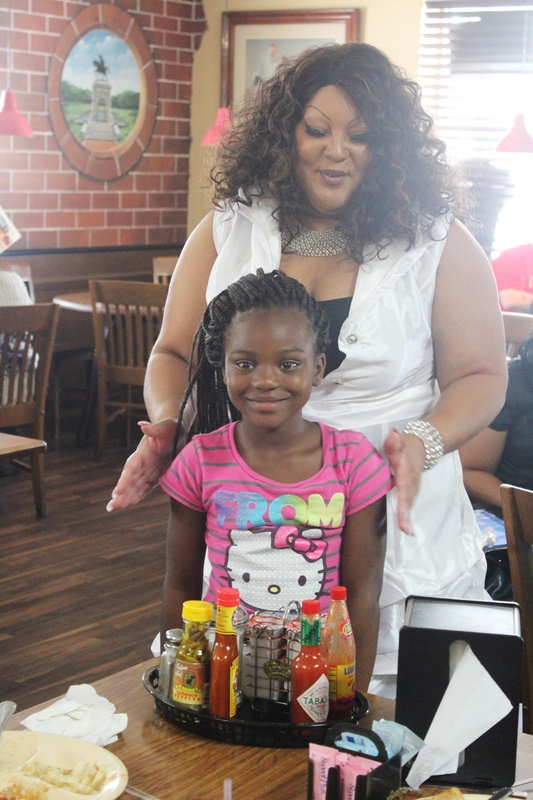 In 2013 Ms. Caddie received a certificate from State Rep. Sheila Jackson Lee for her program Devine Creations, along with being featured in a docu-series for helping young children become polished, along with staring in a docu – series in Los Angeles On March 29, 2014, Verna received a Proclamation from Houston’s Mayor Annise Parker for providing free prom gowns to young ladies who are not able to purchase prom gowns and offer workshops in prom etiquette ,prom safety and beauty. Ms. Caddie, and Ms. Ferguson along with the 2013-2014 Debutante Court.